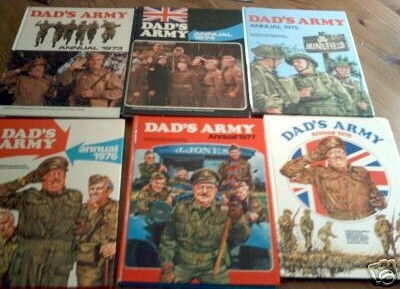 Dad's Dads Army ANNUALS FULL SET UNCLIPPED RARE !!! The Official Annuals for 1973, 1974, 1975, 1976, 1977 and 1978. All in excellent condition and unclipped. Very rare. 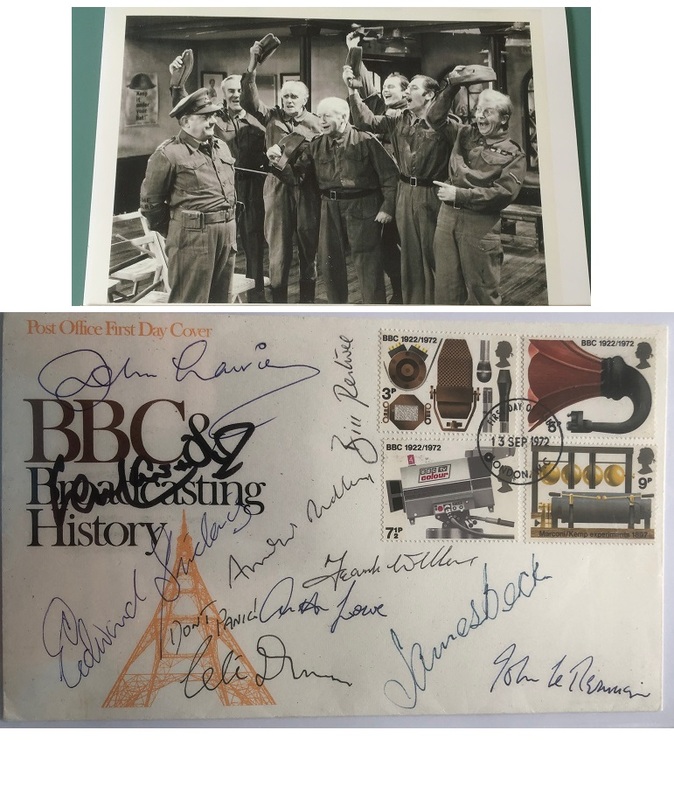 Notify me of updates to Dad's Dads Army Annual FULL SET UNCLIPPED RARE !! !